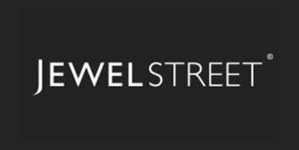 JewelStreet is the No. 1 designer jewellery website in the UK, bringing together over 200 handpicked online jewellery designers and brands from around the world. Think of it as a 'jewel street', where you can find all the best global jewellery boutiques together in one place.